US monthly ‘Bridal’ Magazine ran a survey to find out the most popular honeymoon destinations. Thailand came 3rd for Asia and South Pacific region with 29.6% of the votes – go Thailand! 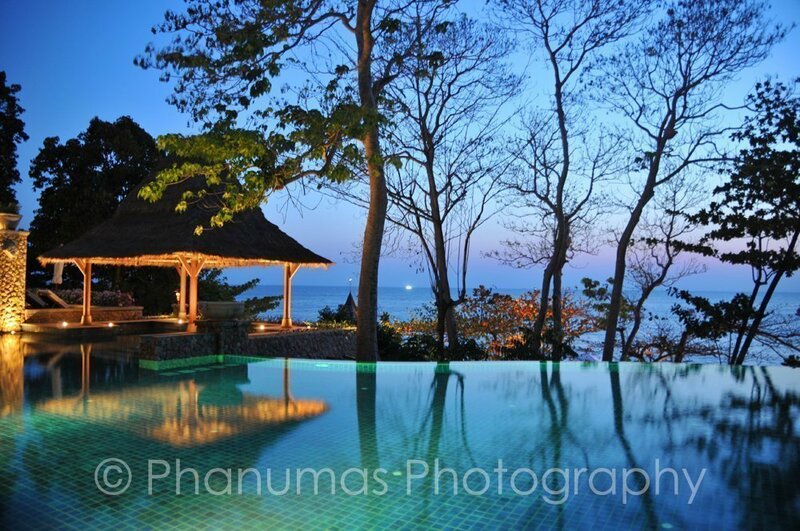 I have lived in Thailand since 2007, and know Thailand to be a first class destination. There are literally no reasons I know of why you would not love your honeymoon in Thailand. When you have your wedding in Thailand, the atmosphere is more relaxed, you get plenty of time to spend with everyone before you head off into the sunset with your partner, either to another little island or on a travelling adventure to see the sights. Your wedding guests can also continue with a holiday of their own, no need to fly in an out just for a long weekend, right? If you come to Thailand for your honeymoon you can sunbathe on tropical beaches, walk barefoot at sunset, take daily massages, learn to scuba dive or even take up a little Thai Boxing. From glorious sandy beaches to historic temples and ancient jungles, Thailand is a fabulous honeymoon destination. Teeming over with natural beauty and South East Asian romance, (and fun too) Thailand guarantees a honeymoon packed with culture, cocktails, relaxation and adventure too. Don’t forget that the amazing wonder of Ankor Wat is nearby in neighbouring Cambodia, so that can easily be on your honeymoon itinerary too. You can talk to us at any time about our recommendations for Wedding and Honeymoon packages, for couples, parents of couples, friends and family. Let everyone discover the magic of Thailand!